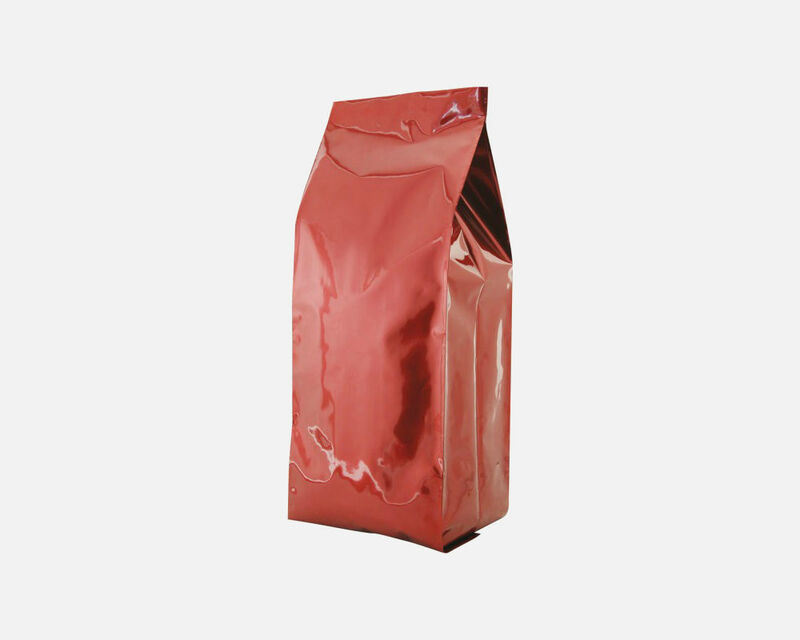 Foil Gusseted Bags — Sealer Sales, Inc.
Foil Gusseted Bags (aka coffee bags) are perfect for coffee roasters. We carry a wide range of colors and sizes. Aluminum foil provides one of the best barriers available in the flexible packaging industry. It provides an excellent oxygen, moisture and aroma barrier for all products. We also carry poly gusseted bags. 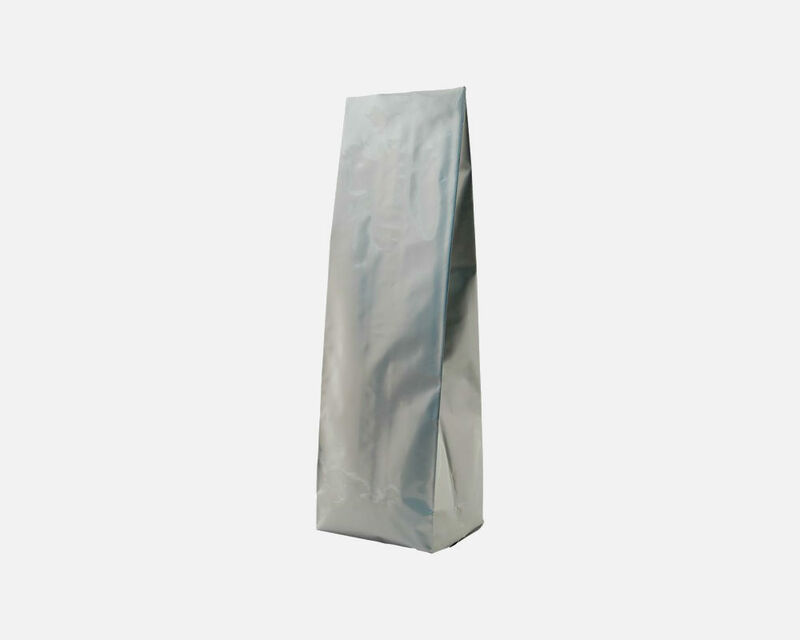 We also carry foil gusseted bags with valves? Why valves? The one-way degassing valve is an integral part of any package used to delivery fresh whole bean coffee to the market. Other applications have also found uses for the valve. 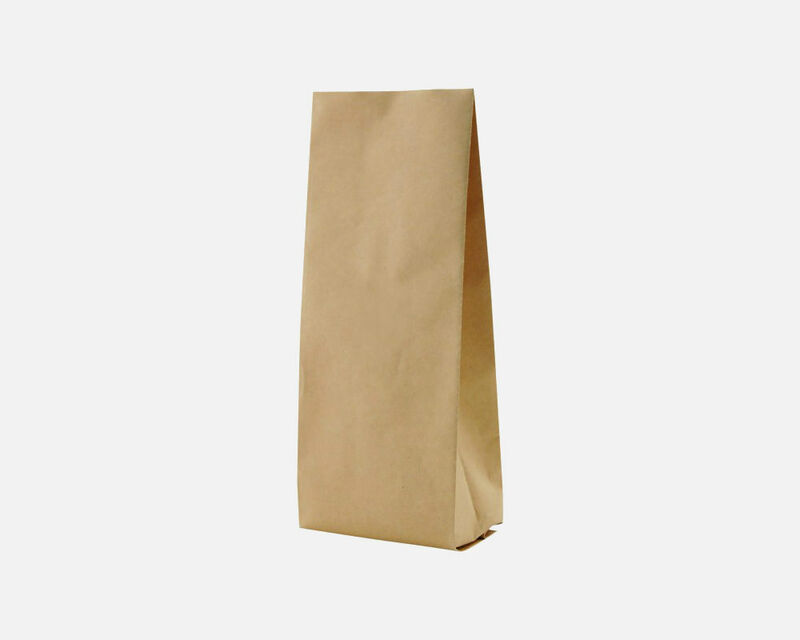 Our stock foil gusseted bags come in 500, 1,000 and 2,000pcs/case.